Edwin Birdsong has passed away at the age of 77. The experimental funk artist was well respected for his music, and although he didn’t achieve a great deal of chart success, his work has been sampled in many famous tracks by the likes of Daft Punk, Kanye West, De La Soul and Gang Starr. His 1979 song ‘Cola Bottle Baby’ was prominently sampled in Daft Punk tune ‘Harder, Better, Faster, Stronger’ and Kanye West’s hit ‘Stronger’, which also heavily samples Daft Punk. And Birdsong’s 1980 single ‘Rapper Dapper Snapper’ was sampled by De La Soul and Gang Starr in their tracks ‘My Myself and I’ and ‘Skills’ respectively. Birdsong released five albums across his career across 1972 to 1981, arriving on labels Polydor, Bamboo, Philadelphia International, Uni Records and Salsoul. 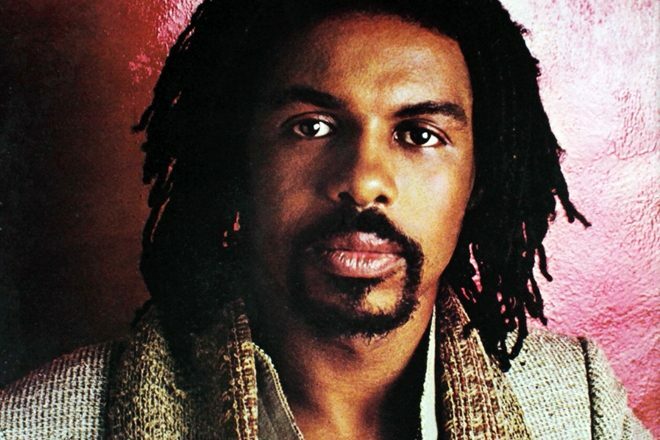 He then stopped releasing his own music, but worked as a session musician and produced alongside artists like Stevie Wonder, Roy Ayers and Funkghost. The LA-born artist’s son Singh Birdsong and ex-wife Angela Birdsong confirmed his passing on Instagram and Facebook.